The updated English language version has now been published by the Hebrew University's own publication house, Magnes Press. The volume preserves the style and design of the series started with the German version Albert Einstein - Privat und ganz persönlich. This publication is more than a local version. It covers all of Einstein's contacts with the English speaking world, the United States, Great Britain and Australia. 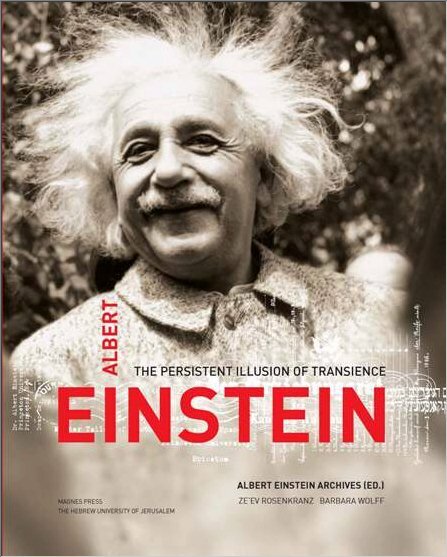 It will as such replace the original Albert Through The Looking Glass and its US version The Einstein Scrapbook.